Join us in celebrating two years of pubTALK! Please join us next Monday 5 February, 19.00-21.00 for Dr Tracy Kivell’s pubTALK; “Thumbs up! The evolution of our hands” and help us celebrate two years of pubTALK! 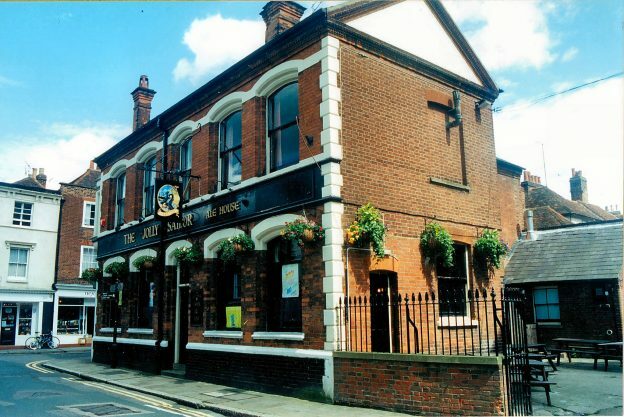 As usual this pubTALK will take place in the upstairs function room at The Jolly Sailor, Canterbury. Doors open at 19.00 for a 19.30 start and entry is free of charge. Everyone is encouraged to stay behind after the talk to continue the discussions for a drink or two! This entry was posted in Campus online, Medway Student, Student Guide on 31 January 2018 by Charlotte Guy. Following research as part of the Simplifying Kent Internal Communications Project, work has begun on developing a new online staff guide. The new guide would replace the existing Campus Online webpages and act as a one-stop shop for all staff-related information and services across Kent. Corporate Communications is leading the development of this project and we want to involve as many staff as possible in developing the guide to ensure it works for everyone. To start, we are planning a number of focus groups with staff at different campuses to find out what you want from the new-look webpages. Refreshments will be provided so please let us know whether you can attend by emailing us at communications@kent.ac.uk by 31 January stating which group you’d like to join in. This entry was posted in Campus online on 31 January 2018 by Wendy Raeside. Congratulations to Principal Investigator, Professor John Batchelor from the School of Engineering and Digital Arts, in collaboration with Dr Maria Alfredsson from the School of Physical Sciences, and Professor Stephen Yeates at the Manchester School of Chemistry, on the award of a £1.3m EPSRC grant. 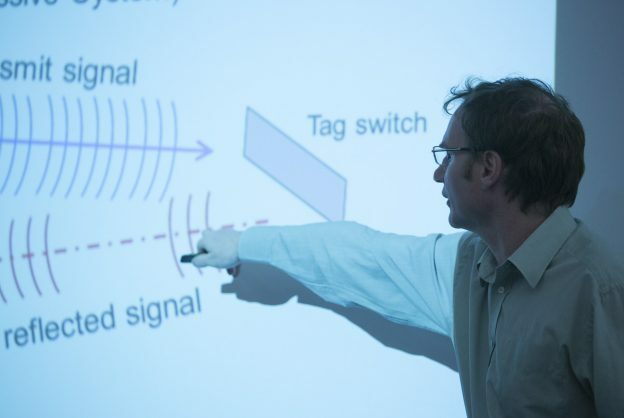 The grant is entitled ‘Formulating and Manufacturing Low Profile Integrated Batteries for Wireless Sensing Labels’, which seeks to create wireless sensors unlike existing electronics. You can find out more on the EDA webpages. Kent Critical Law Society has issued a call for papers exploring the relationship between metamorphosis and law in advance of its Critical Law Conference in March. Conference organisers are interested in research that critically examines the different ways law has evolved and changed the world. Some examples include: the adaptations of the law to suit social, political, economic, or developmental change; legal historical analyses of the evolution of law; emergences of new legal fields; regressions; and the need for and possibility of reform. Papers are welcomed from academic staff, undergraduate students, postgraduate students and practitioners across all disciplines. Proposals from literary, scientific, socio-political, economic, historical and philosophical fields are particularly encouraged. Kent Critical Law Society (KCLS) is a student-led critical lawyers’ group that aims to interrogate the social, economic and political dimensions shaping legal doctrine and contemporary society. This year’s conference on ‘Law and Metamorphosis’ will be held on Saturday 17 and Sunday 18 March in the Grimond Building on Kent’s Canterbury campus. This entry was posted in Campus online, Medway Student, Student Guide on 30 January 2018 by Allie Burnett. We now have four booths available for booking, between 9:00 – 21:00, near the IT and Library support desk in Block C on Floor 1. The spaces are perfect for group study so we’ve put them on our booking system for exactly that purpose! You can find a slot through isbooking.kent.ac.uk. Similar to our popular Find a PC service, Find a Study Space live availability screens will now show where desks are free in the library. Sensors under desks can detect whether a space is free or not and the information is then displayed online and on screens throughout the library. Our trial of this service last summer was successful and we received good feedback from students who used it to find a space to study. 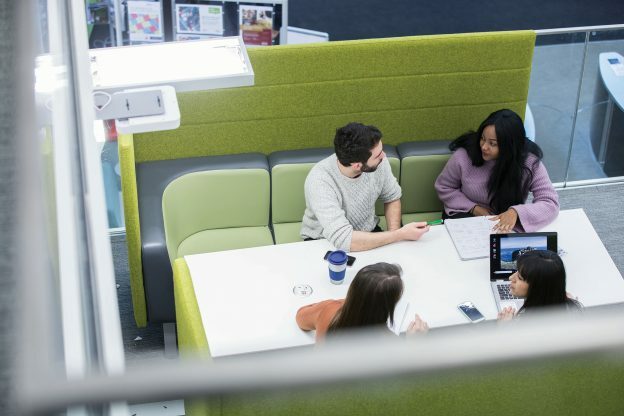 No other information or personal data is collected from the sensors; they’re there to save you time when looking for desk space and to give us a better idea of how the library is used. There are two new group study rooms available for booking in D block on the Ground Floor, making a total of 8 group study rooms! All can be booked up to four weeks in advance and have a large screen and student PC, perfect for collaboration. This entry was posted in Student Guide on 30 January 2018 by Allie Burnett. Discuss the narratives of sexual violence and consent with Bridget Minamore and explore your personal writings style to convey your thoughts and feelings on the topic. Bridget is a writer from and based in SE London. She is part of the creative team behind Brainchild Festival and works with charity My Body Back, a project to empower women who have experienced sexual violence. She mostly writes about London, pop culture, race and feminism, as well as the intersections between them. Find out more and book on Kent Union’s website. Join Silke and her team of fellow survivor activists from her ‘Not The Only One’ project as they discuss​ sexual abuse in childhood, the consequences and understanding our reactions to trauma. Themes will be addressed through lived experiences, learnings from activism in the survivor community and in a professional practice. The presentation will be followed by a workshop for survivors. 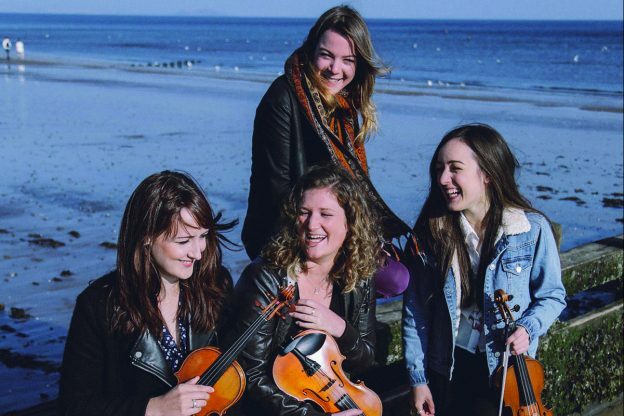 Back by popular demand, the Music Department is delighted to welcome the young award-winning exponents of Scottish folk music, Fara, for a full evening concert to launch its spring events on Friday 9 February at 19.30. Book on the Gulbenkian website. Comprising four emerging young players at the leading edge of the Scottish folk scene, the group has the title of Winners of the BBC Radio 2 Young Folk Award amongst its many accolades, and after its hugely popular lunchtime concert last year, the group brings part of its 2018 tour to Colyer-Fergusson. In addition, staff and student instrumentalists are warmly invited to take part in a workshop which the group will lead at 17.30 on the same day, exploring the genre; if you’d like to take part, please do email the Director of Music, Susan Wanless on s.j.wanless@kent.ac.uk! Details and tickets about the evening concert can be found online here: prepare to be transported to the shores of Orkney as Fara’s latest tour comes to the campus. Here’s a clip of the group in action. Find out more about Fara. This entry was posted in Campus online, Student Guide on 30 January 2018 by Wendy Raeside. 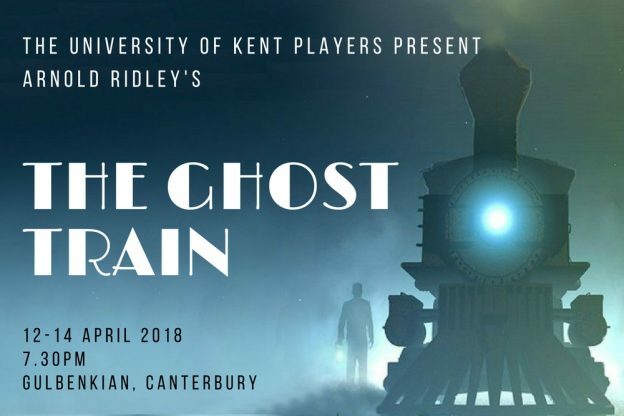 The University of Kent Players are proud to present Arnold Ridley’s ‘The Ghost Train’ this April. The University of Kent Players was founded in 2013 by Neil Hornsey and made up of staff at Kent who love the theatre. The plot revolves around a party of assorted railway travellers who find themselves stranded in the waiting room of an isolated country station in the evening. Despite the stationmaster’s weird stories of a ghost train, they decide to stay the night in the waiting room. Soon they regret this decision as ghostly and not so ghostly apparitions materialise, before a young man reveals the true reason behind the night’s events. The play will be performed on the 12 -14 April at the Gulbenkian and tickets can be booked online. This entry was posted in Campus online on 30 January 2018 by Allie Burnett. 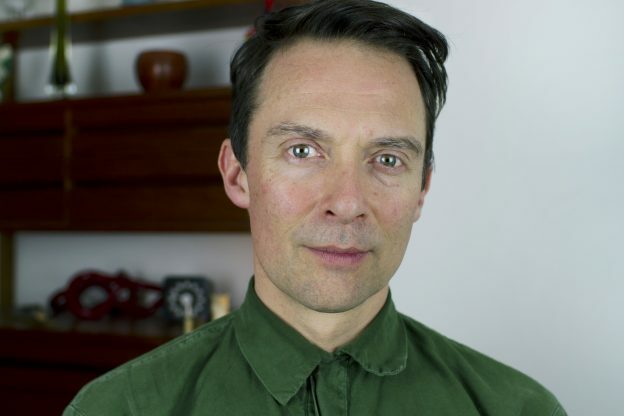 SMFA’s Adam Chodzko, Senior Lecturer in Fine Art, is adjudicating The ARTiculation Prize South East Regional Finals at Quarterhouse, Folkestone on 31 January. The ARTiculation Prize is a nationally acclaimed annual event designed to promote the appreciation and discussion of art and encourages students aged between 16 -19 in full-time further education, to express their opinions and thoughts via a ten minute presentation to an interested audience about a work of art, artefact or architecture of their choice. Adjudicators are asked to assess each presentation as a whole, looking at content, structure, delivery and the speaker’s original approach and unique potential. In 2018 nine Regional Finals will be held across the country. Adjudicators will select a first, second and third prize winner in each Regional Final, who will each receive book prizes sponsored by Laurence King Publishers. The first prize speaker from each Regional Final will go on to give their talk at the ARTiculation Grand Final on Friday 9 March 2018 at Clare College, University of Cambridge. Winning 2018 Finalists will be awarded 1st Prize £300, 2nd Prize £200, 3rd Prize £100. 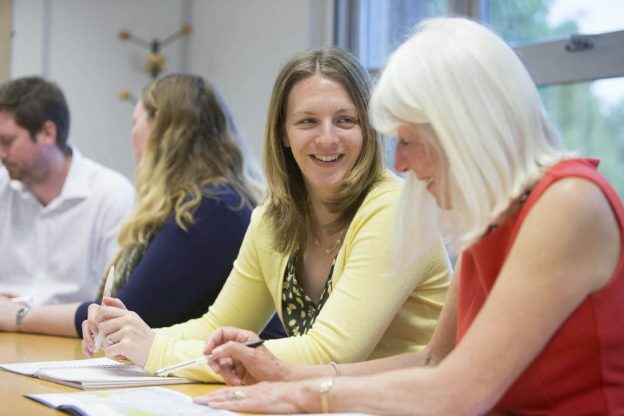 All ARTiculation Finalists will receive one year’s free membership to The Art Fund to include an Art Pass and a year’s membership to the Friends of The Roche Court Educational Trust. This entry was posted in Campus online on 29 January 2018 by Wendy Raeside.